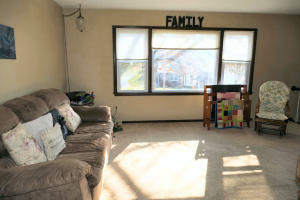 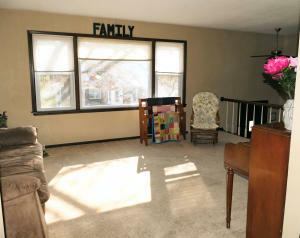 Large family home with three living areas. 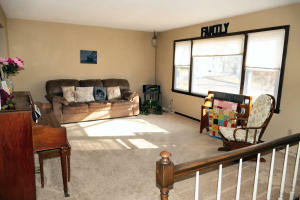 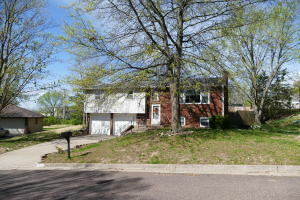 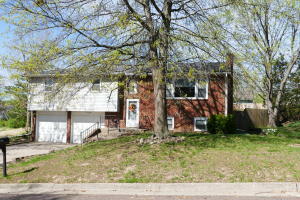 Many updates including some newer appliances, fresh newly painted interior in living areas. 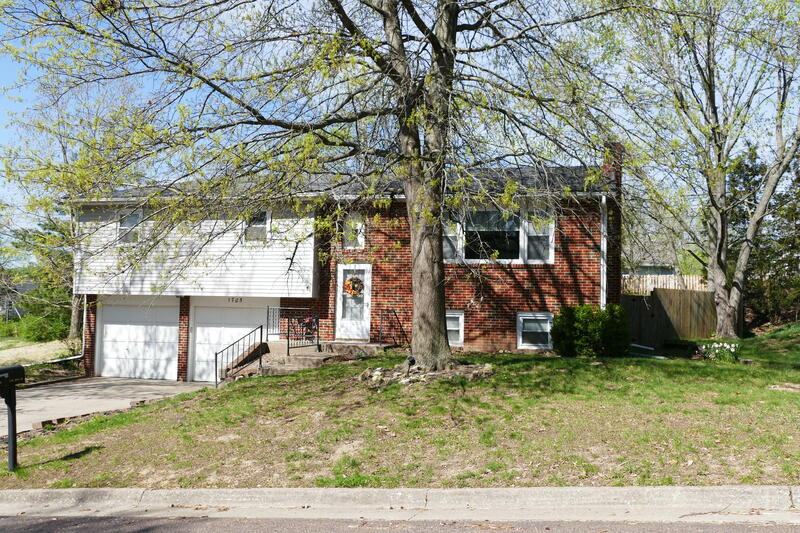 Low maintenance exterior, fenced yard, quiet neighborhood.